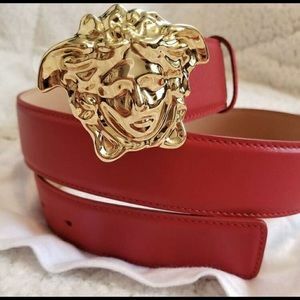 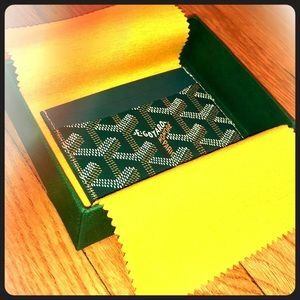 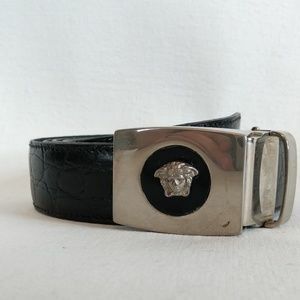 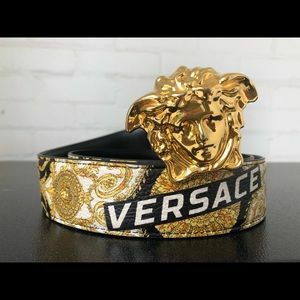 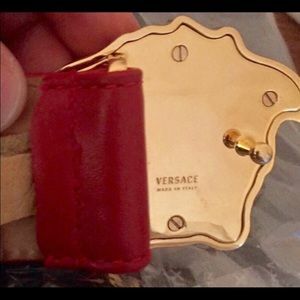 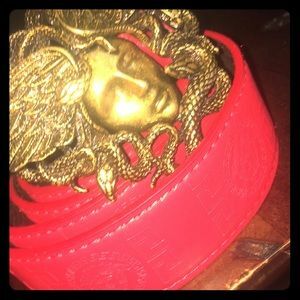 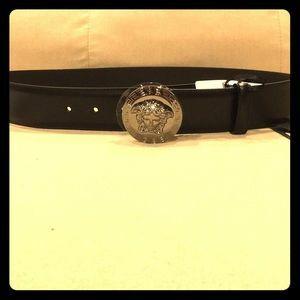 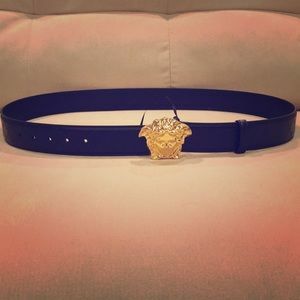 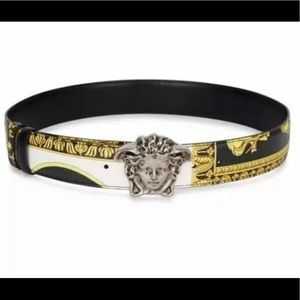 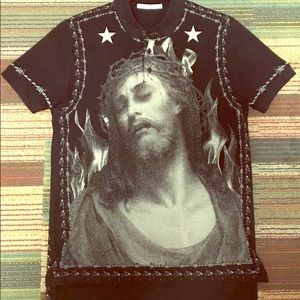 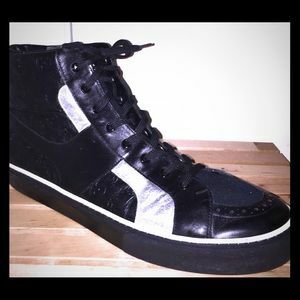 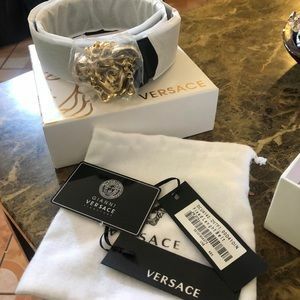 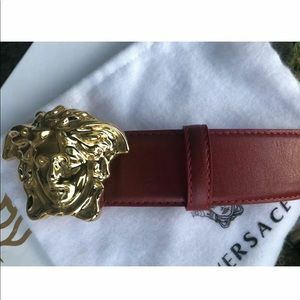 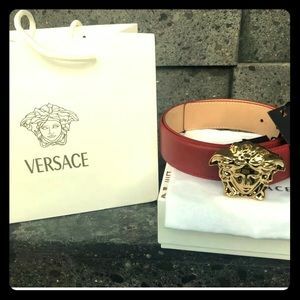 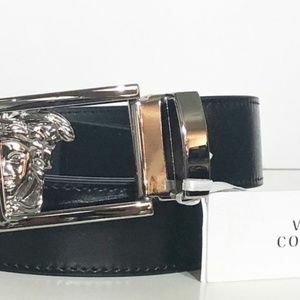 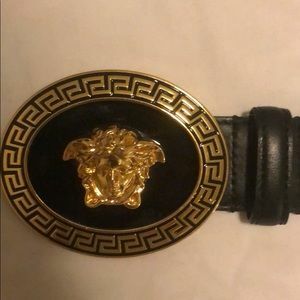 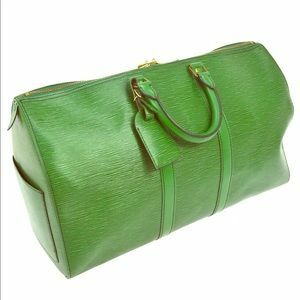 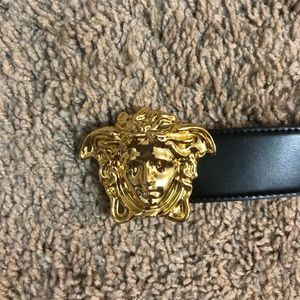 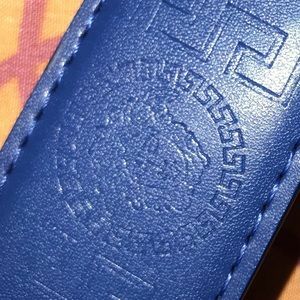 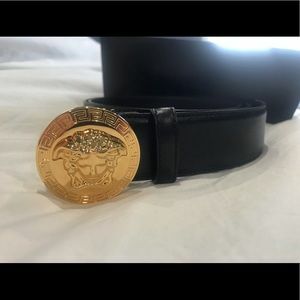 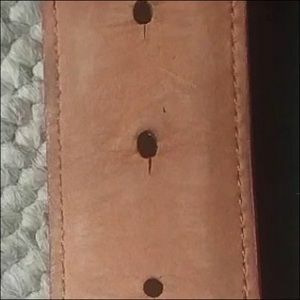 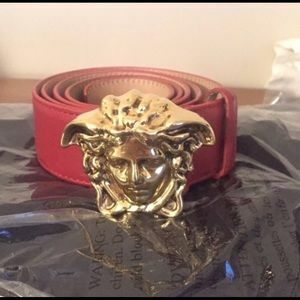 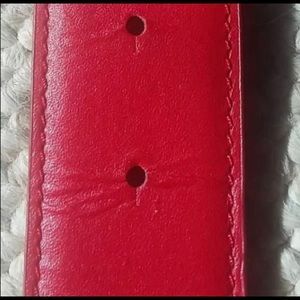 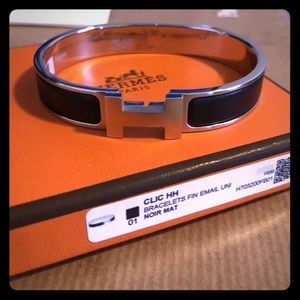 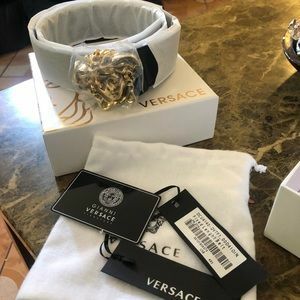 sc0tty23 @safnazi I believe so...prolly not for all the sizes (since I didn’t buy them all at once)...but either way if ur concern is authenticity, each Versace leather items tag has a CLG (Certilogo) specific to that certain item. 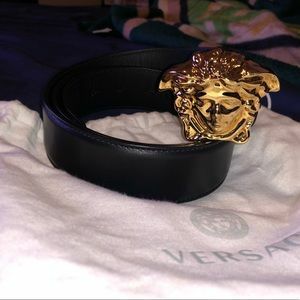 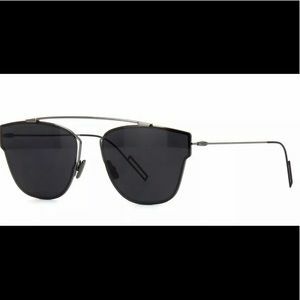 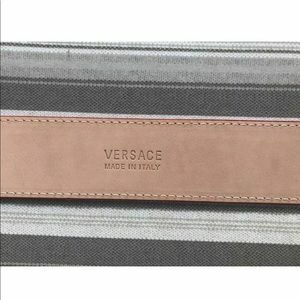 All one has to do is go to Versace’s website type in the CLG and see that it’s not only an authentic CLG but it belongs to the item in question. 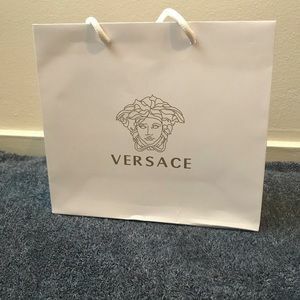 Also as I’m sure u can see by my closet I only sell authentic luxury items. 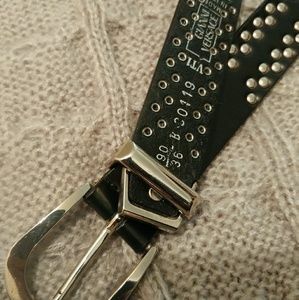 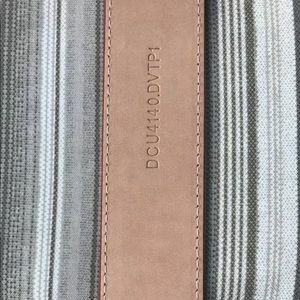 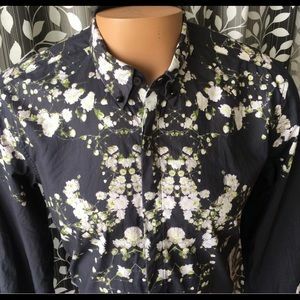 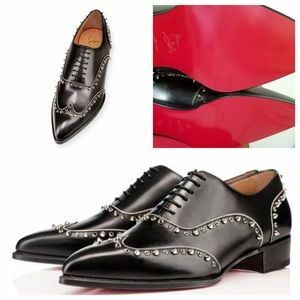 sc0tty23 What size were u considering?